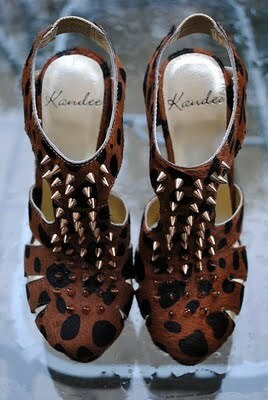 Super Sweet Kandee Shoes - Women Fahsion Trends 2011. 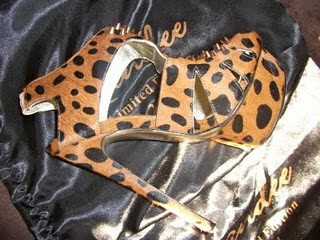 A beautiful and special collaboration, from one of the famous shoe brand in the UK: Kandee. Designed by Josh Wayman. Josh Wayman was a young British designers are friendly and polite, full of new ideas are brilliant. collection of his creations always attract attention.